LOVELAND Technologies is based in Detroit, Michigan with teammates in the Bay Area, New York City, and Cleveland. We are dedicated to putting America online parcel by parcel, and work with governments, developers, neighborhood groups, and passionate individuals to gather and present property information in clear, actionable ways. Loveland has continuously evolved since its founding in 2009. 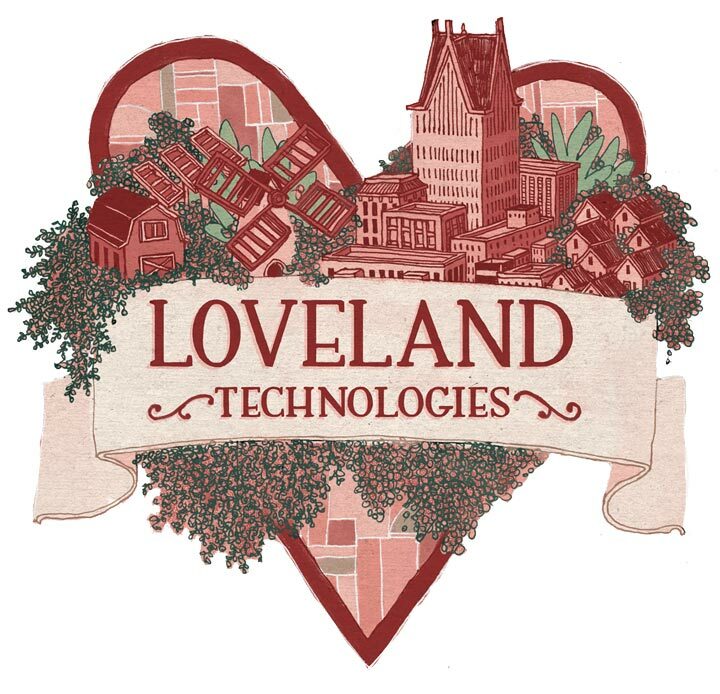 In 2019 Loveland merged its makeloveland.com and sitecontrol.us sites into landgrid.com: one simple site for property data, parcel maps, and field surveys. We also encourage other mapmakers and app developers to license our nationwide parcel data to improve their own products and analyses. Our goal is to be the go-to resource for all things land parcel data.